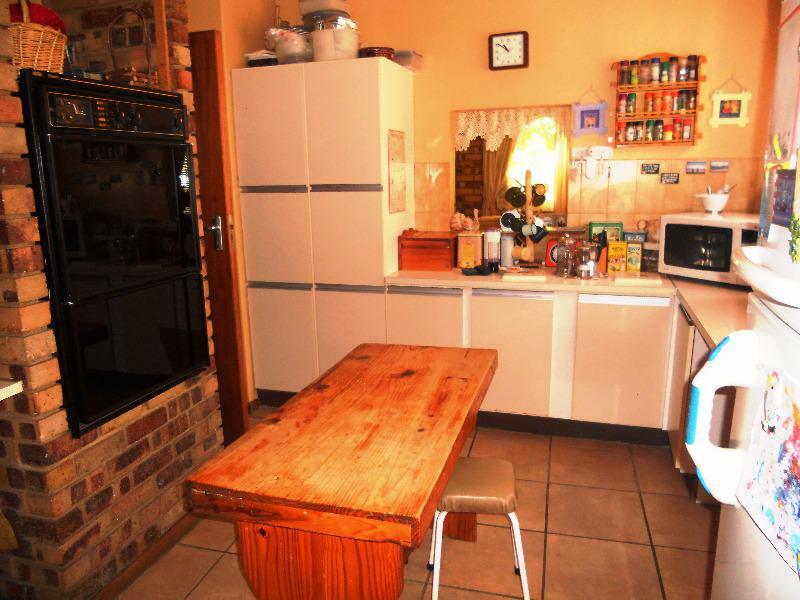 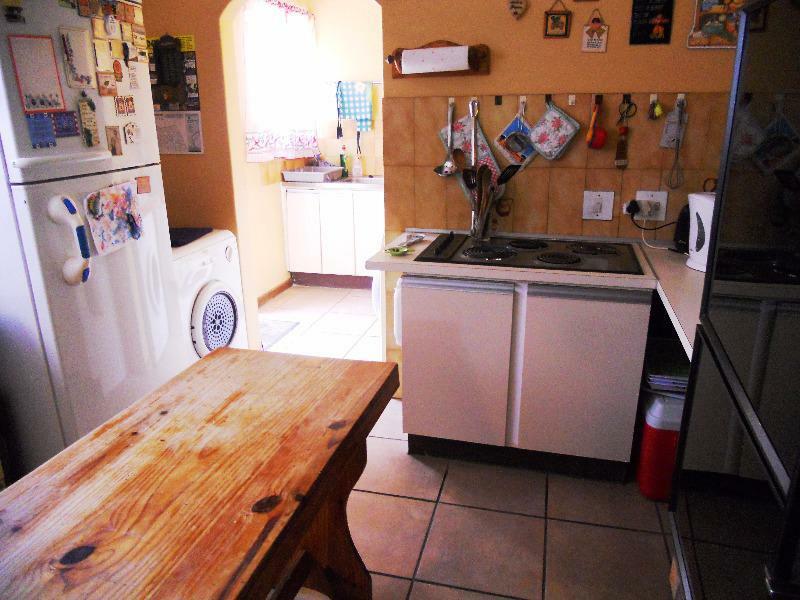 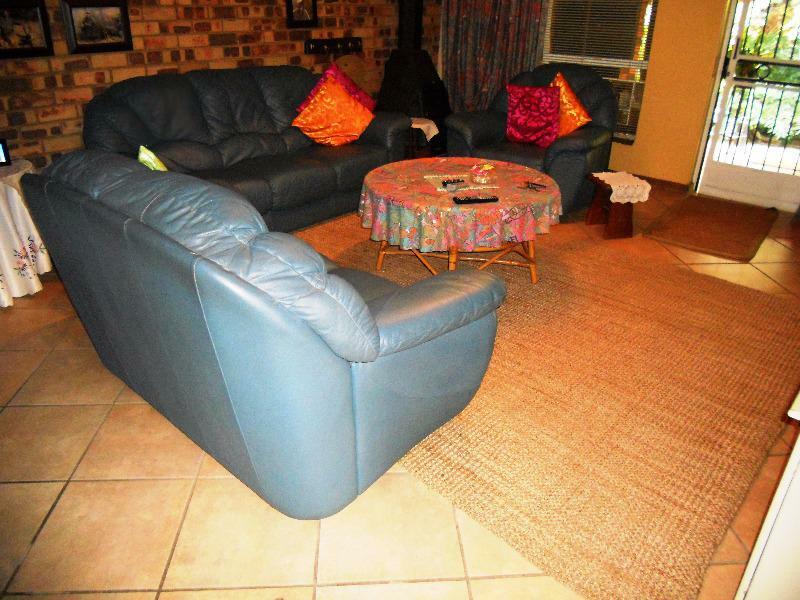 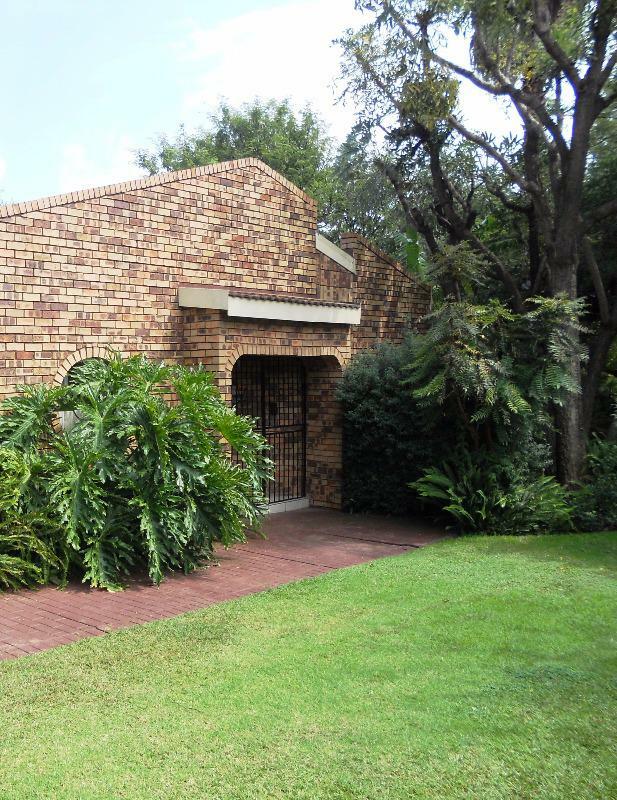 The perfect family home in Pretoria East! 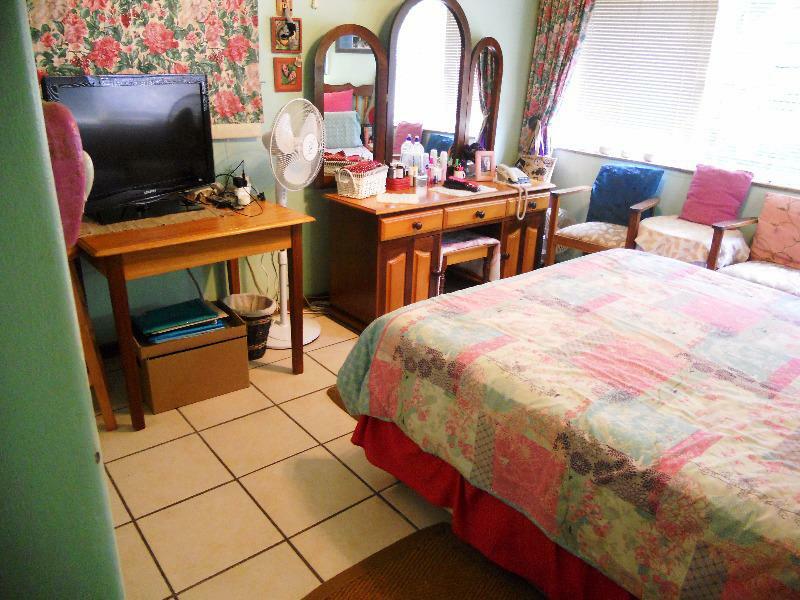 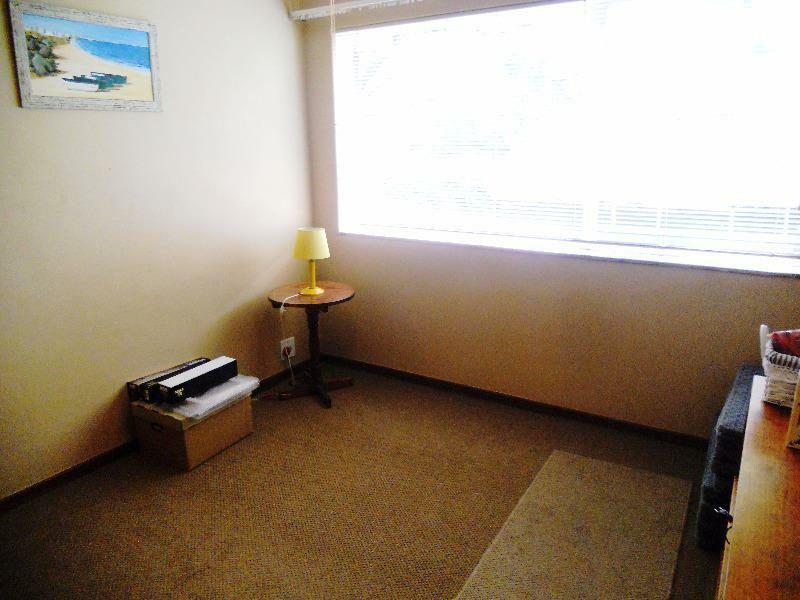 This home located in the very popular leafy suburb Garsfontein offers 3 spacious bedrooms, 2 bathrooms (1 en-suite), large lounge, large dining room, spacious kitchen with plenty of storage & space for all your appliances & a guest toilet. 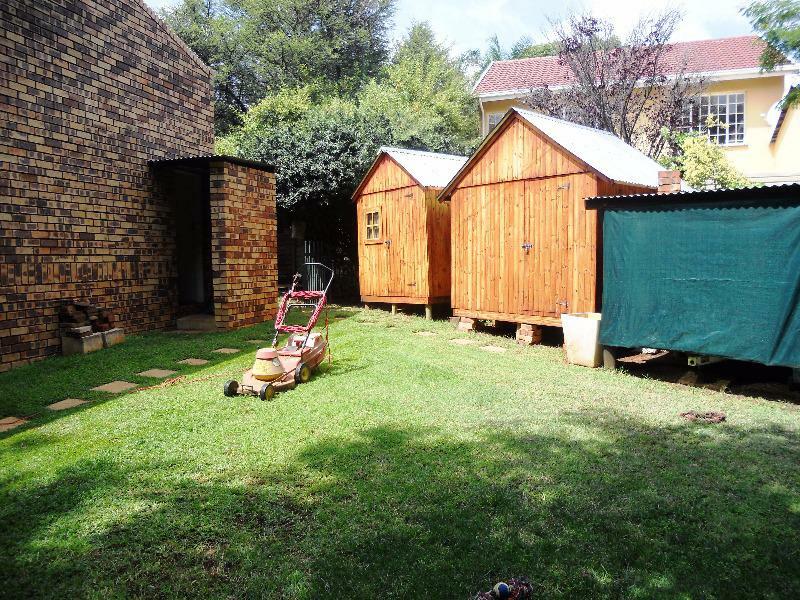 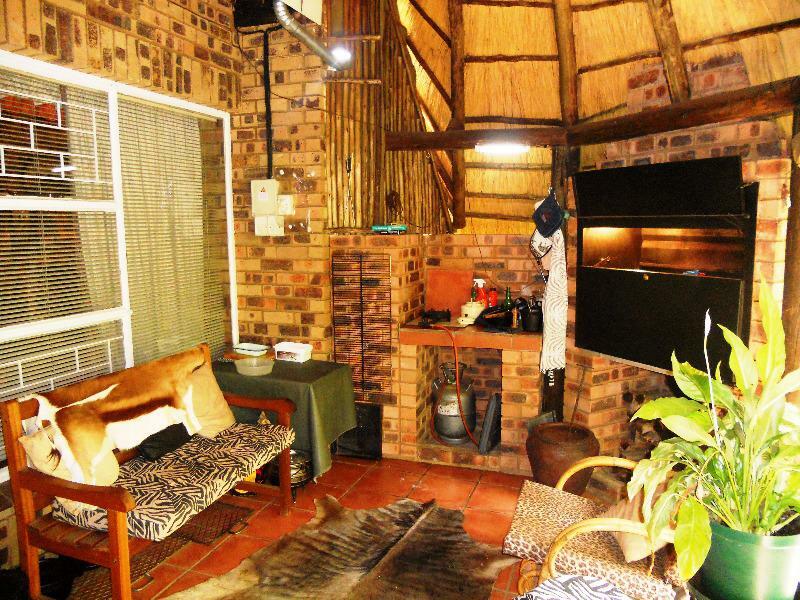 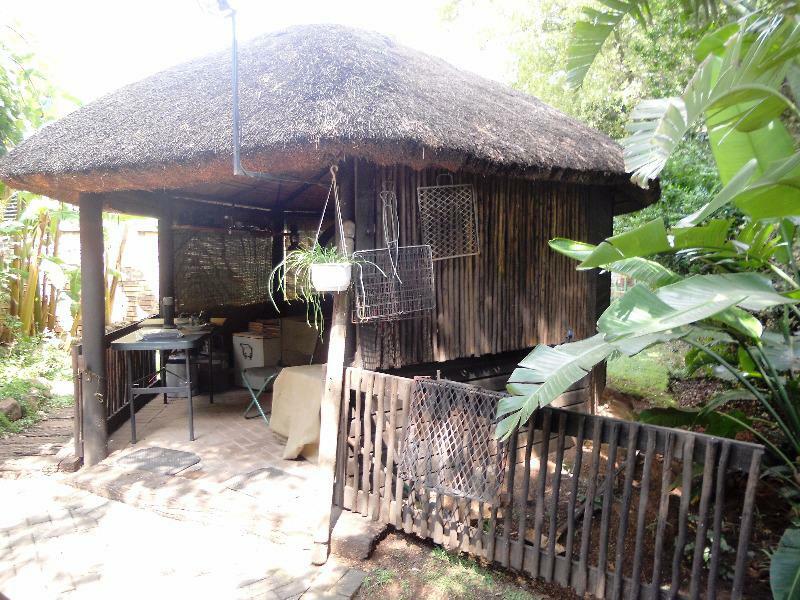 The home is surrounded by a lovely well established low maintenance garden with an undercover patio with built-in braai, a lapa & 2 Wendy garden sheds. 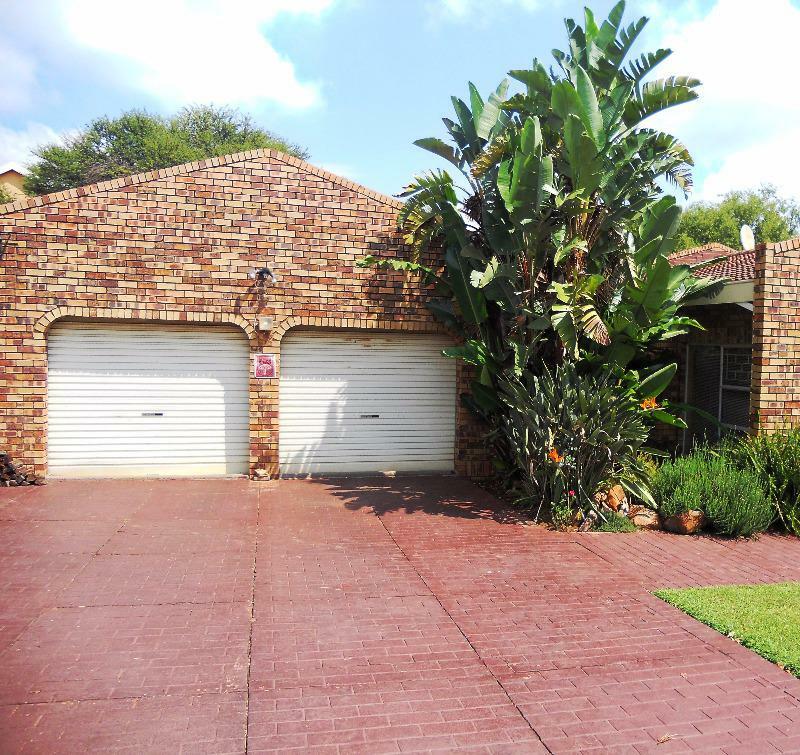 A lovely paved driveway leads to a double garage. 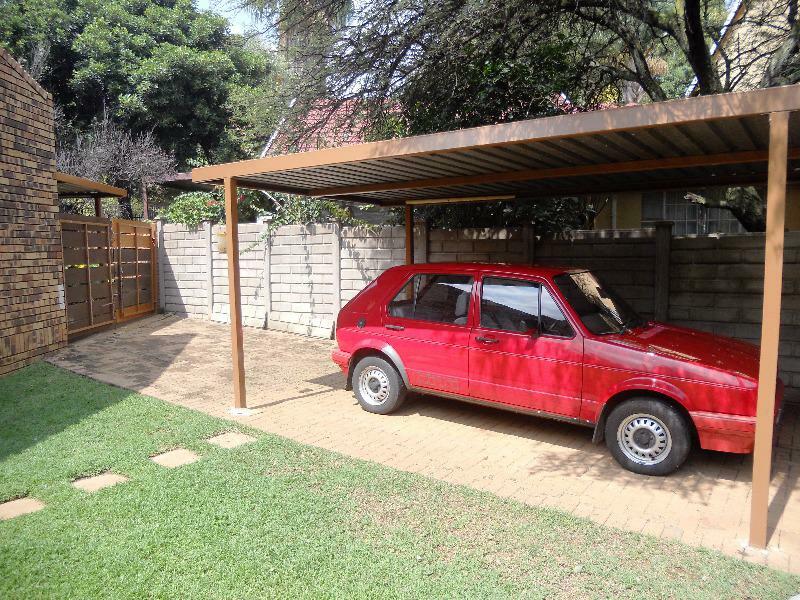 In addition there are 2 carports. 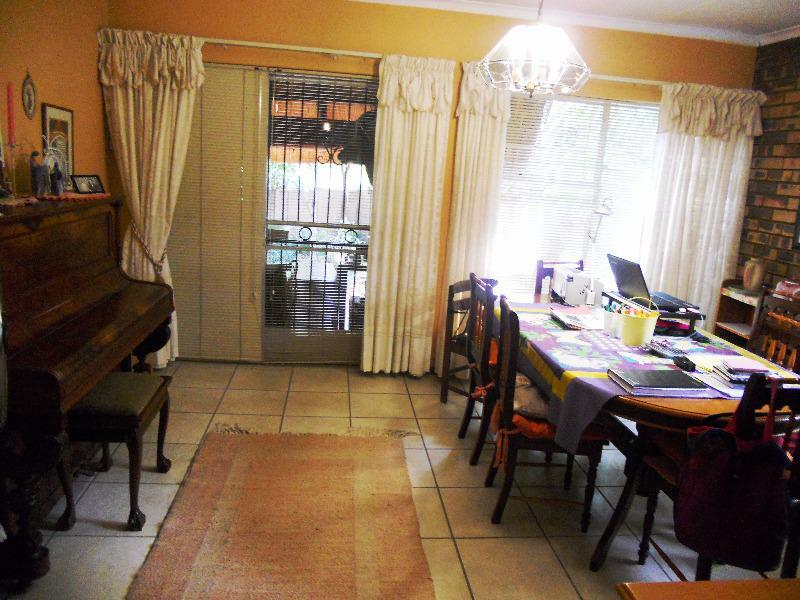 The house is secured by a linked alarm, burglar bars And security gates on all the entrances into the home. 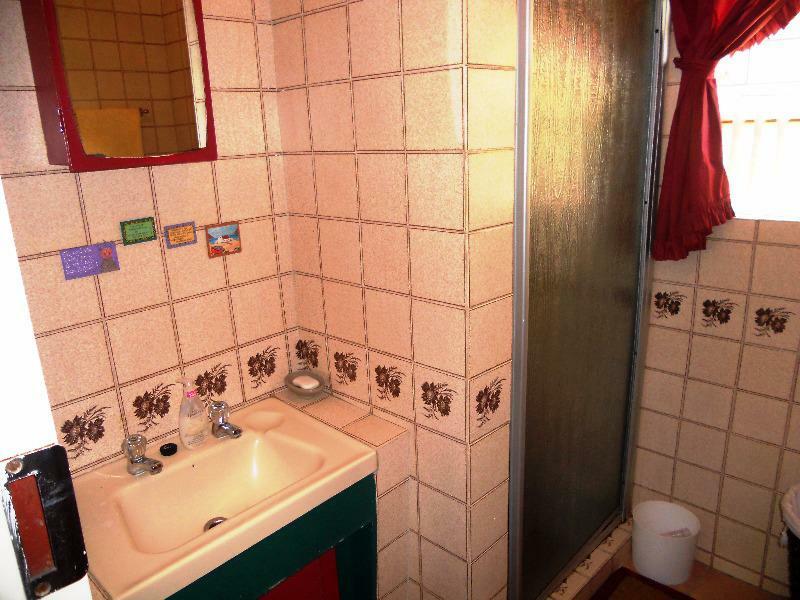 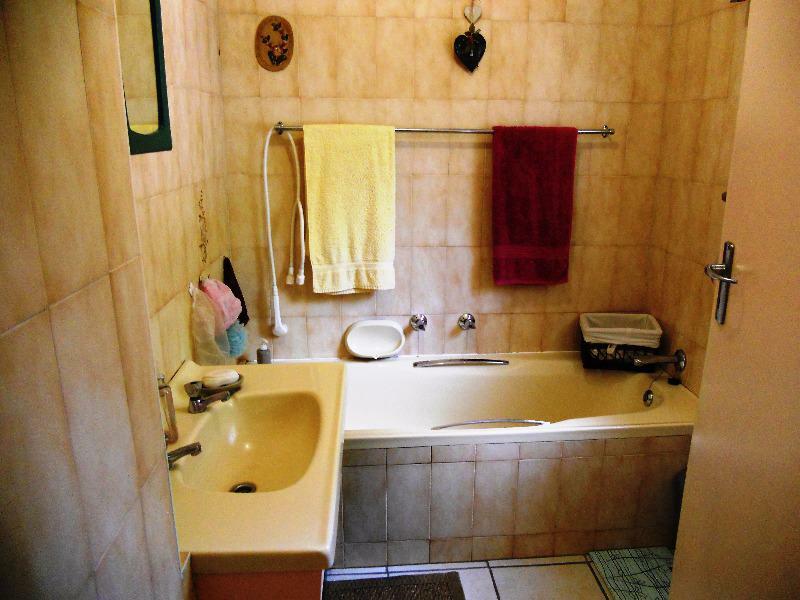 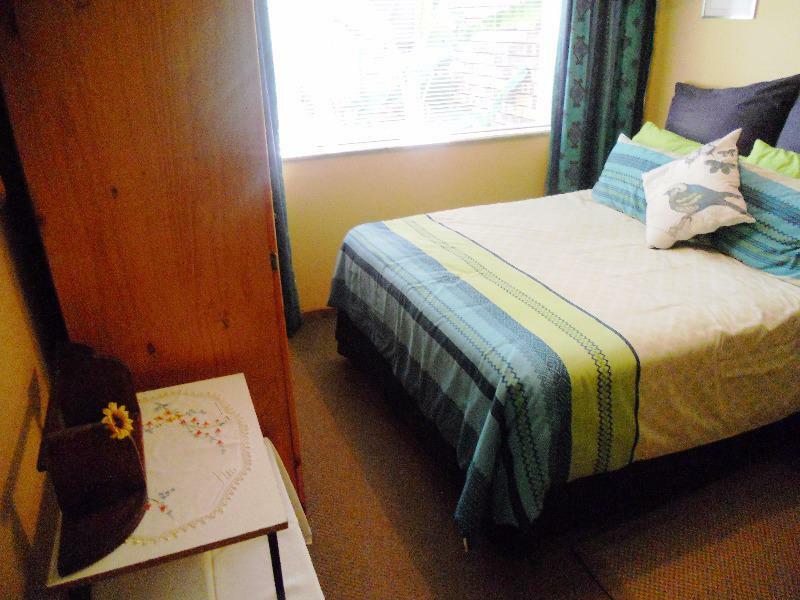 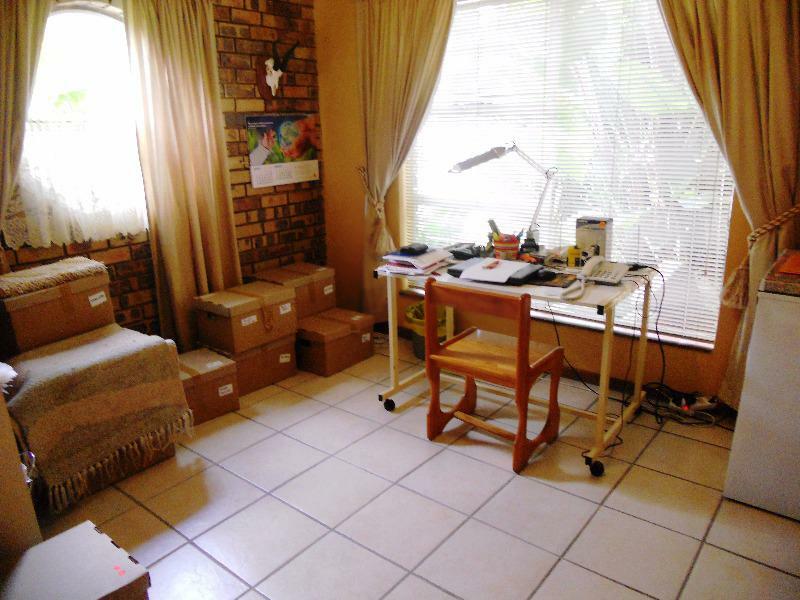 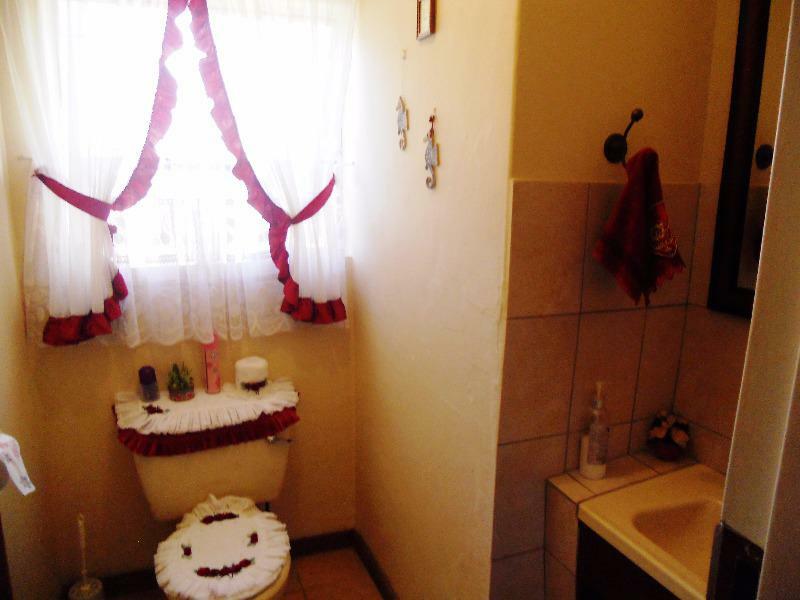 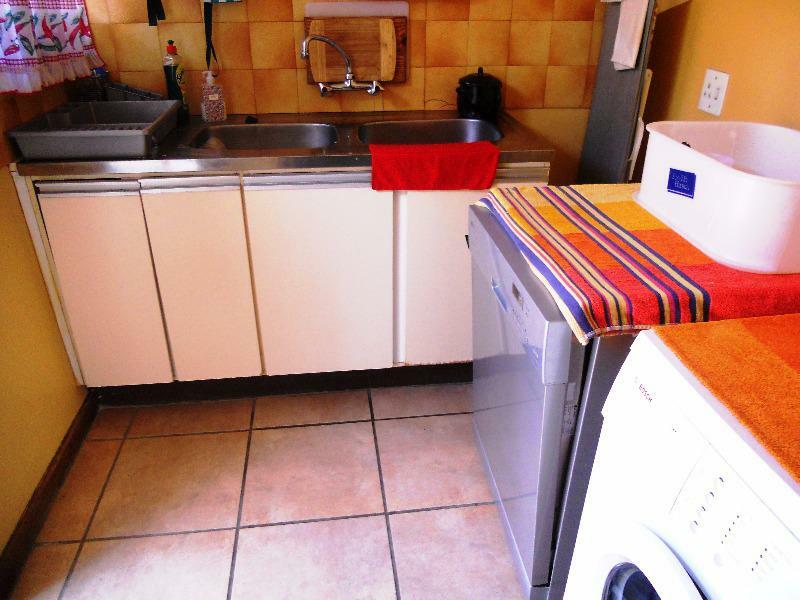 The property is in close proximity to good schools, medical centres, shopping malls etc & major access routes.